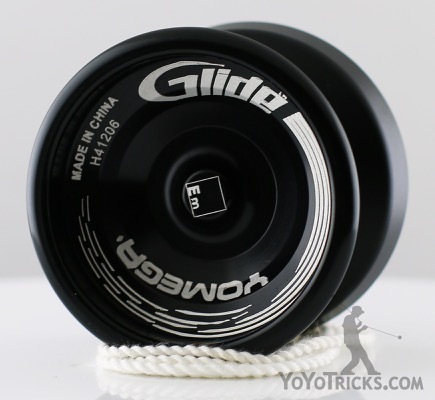 When Yomega first launched the Glide yoyo it was their first high-end metal yoyo, priced at $80, and they made an awesome first impression. 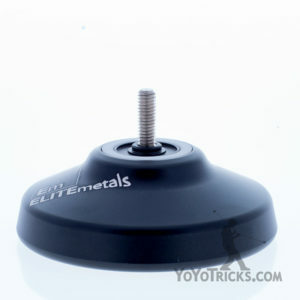 We are pleased to announce that we have cut a tremendous deal with Yomega to bring you the Glide yoyo at the budget metal price of $34.99, making it one of the best deals in our store. From the shape to the finish Yomega has done everything it can to make this yoyo a top performer. 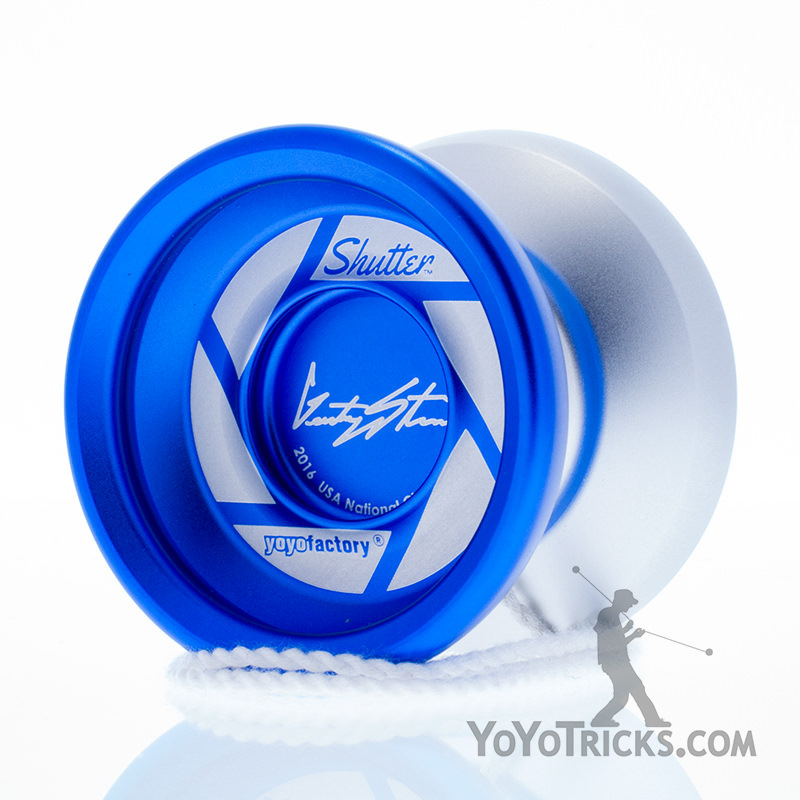 The Yomega Glide is an H-shaped yoyo. 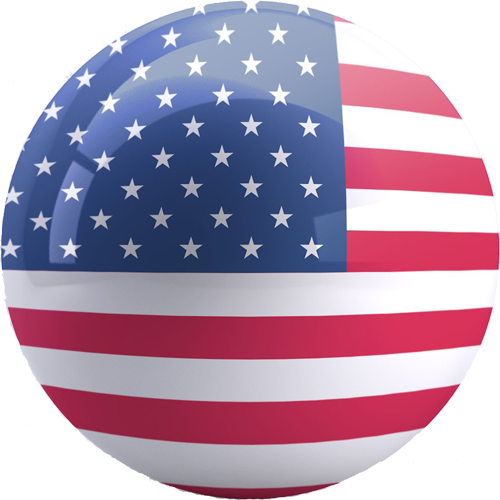 This shape has gained popularity recently because it moves as much weight as possible away from the center of the yoyo to the yoyo’s edge, which allows for extra long spins and increased stability, especially during off-axis play. 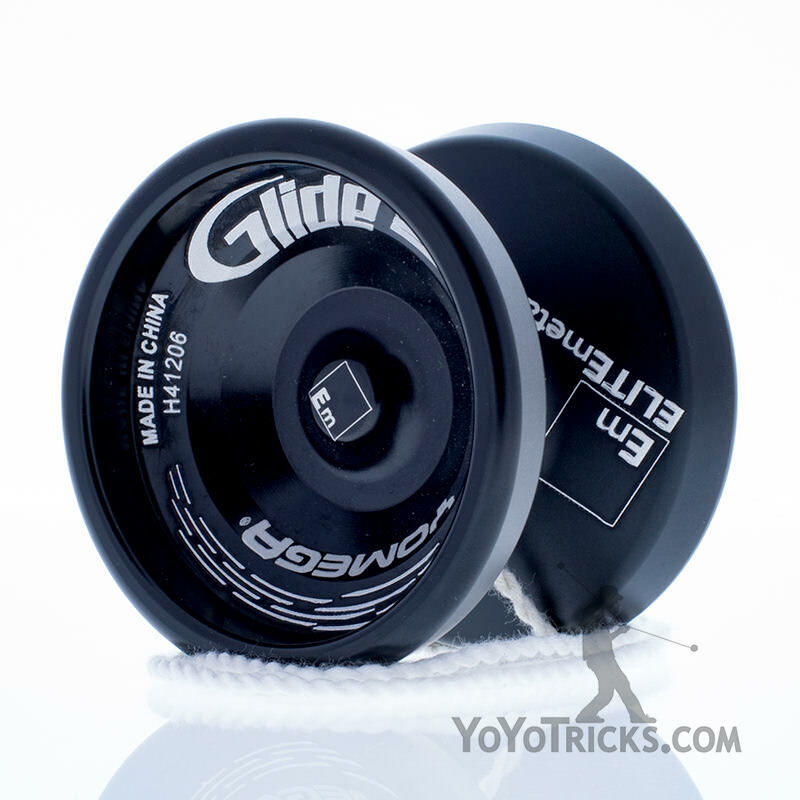 While most H-shaped yoyos are somewhat awkward to hold and throw, the Glide has been designed with smoother slopes than most for a surprisingly comfortable feel. In this way, Yomega has been able to sidestep some of the pitfalls of the H-shape design, while maintaining the benefits. 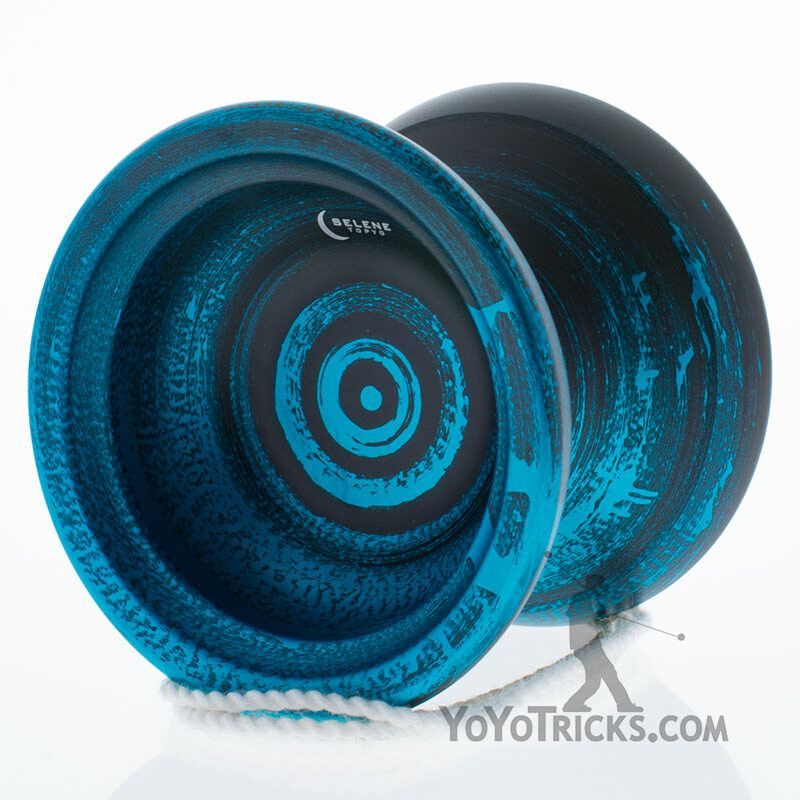 To complement its H-shape, the Yomega Glide also has a very smooth anodized finish making it a great yoyo for grinds. 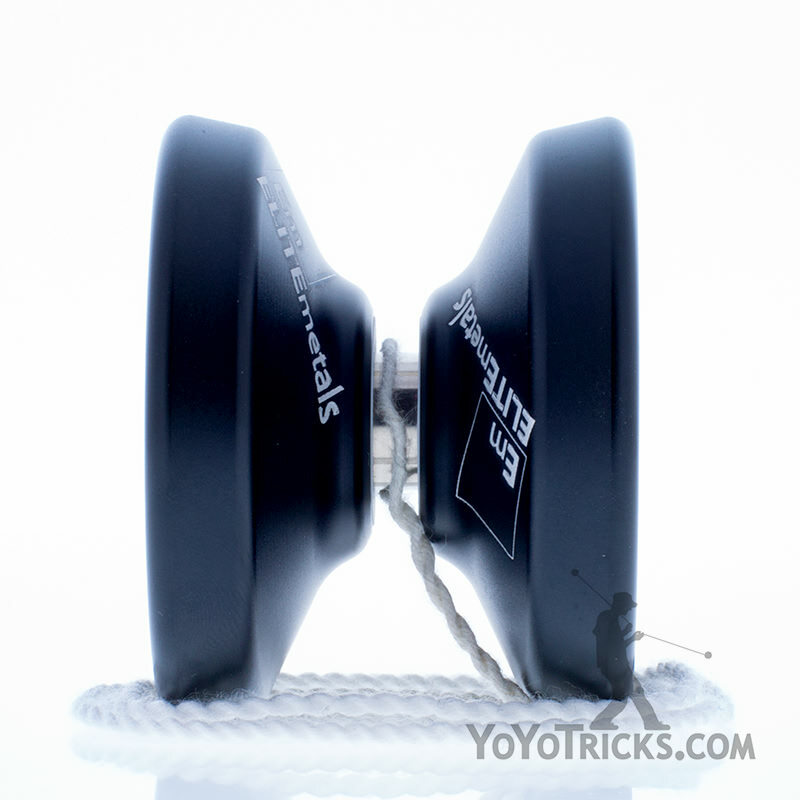 The inner area of the yoyo is just wide enough for finger grinds, while the angled outer edges help reduce friction on palm grinds. This allows the ambitious player to put together multi-grind combos that would be much more challenging on other yoyos. 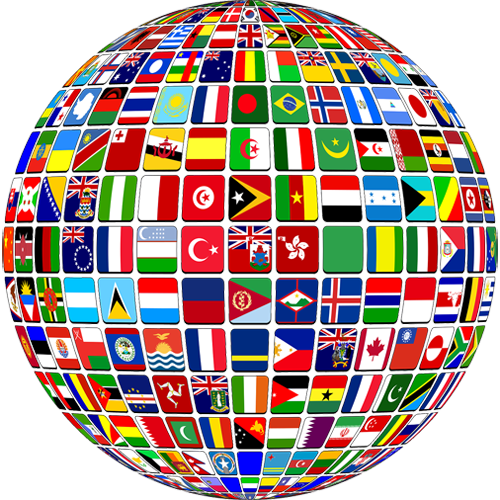 All of these features have been expertly blended into a masterpiece of a yoyo that we would recommend to any player hoping to take their skills to the next level. 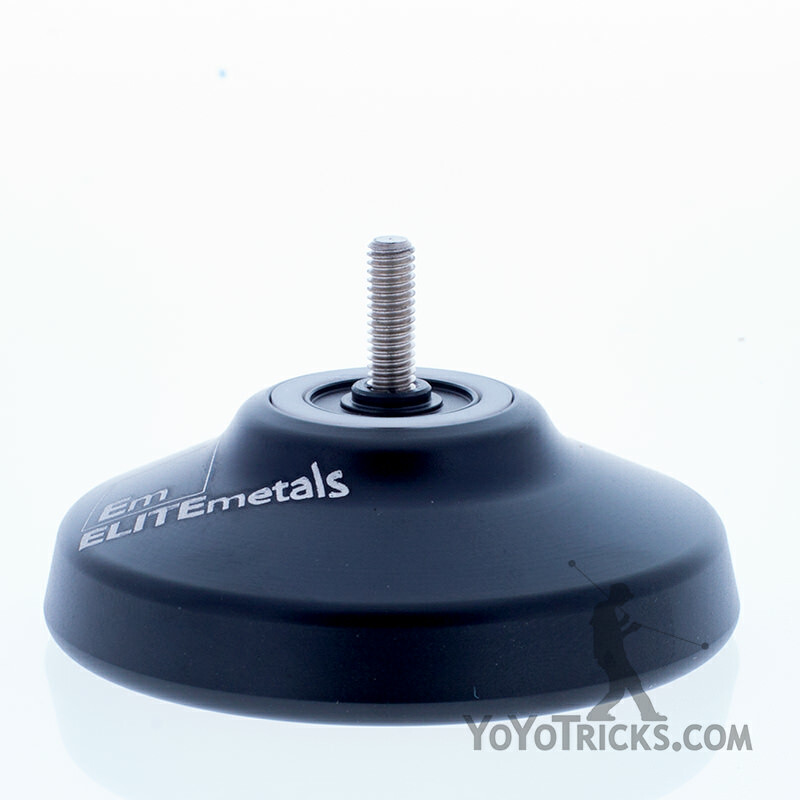 The Yomega Glide Yoyo comes with a flat C sized bearing. 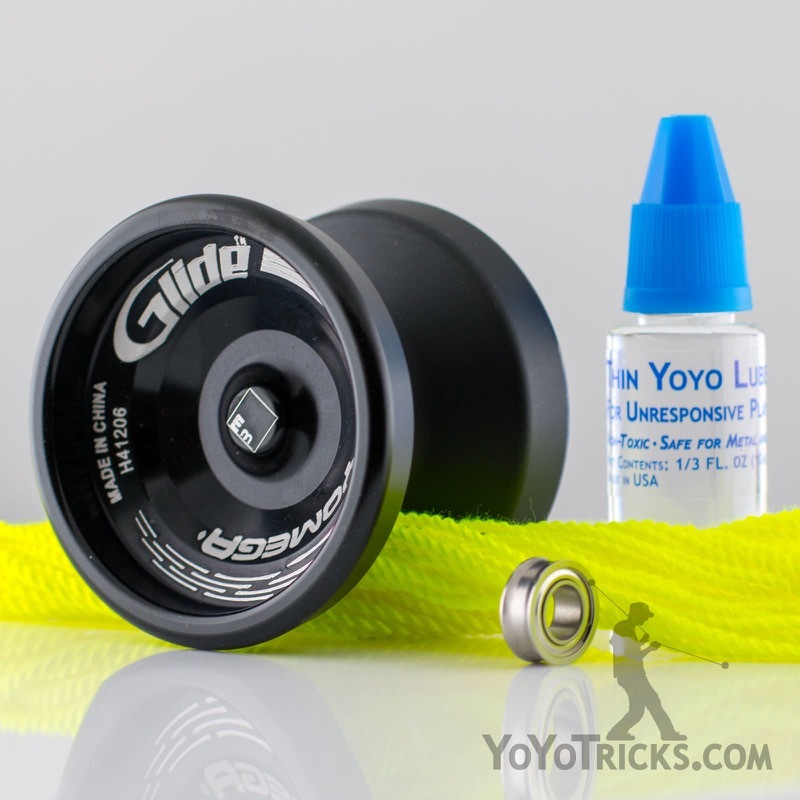 The Glide is Yomega’s long – awaited professional level yo yo. The result of over a year of engineering and technical refinement, the Glide is ready to be taken on stage. This piece has been engineered for perfect weight at 66 grams without string and is 2.25 inches across. String gap is .163 inches. The Glide includes a silicone pad return system.